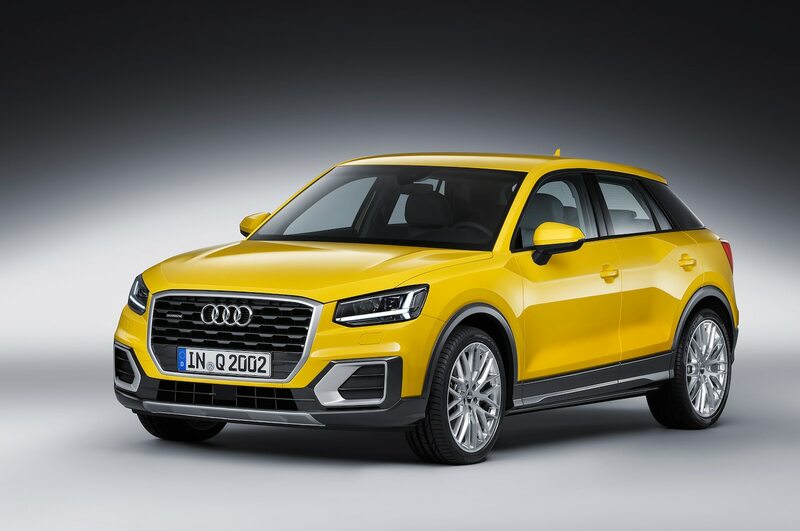 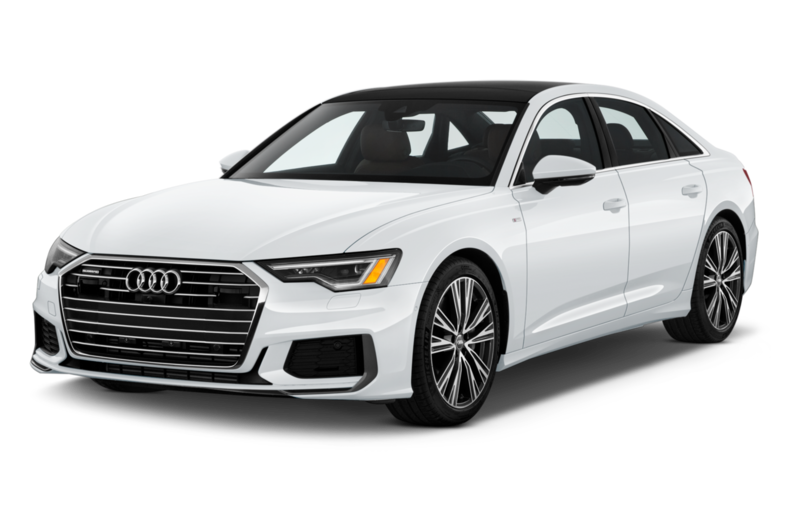 Audi's global design is instantly recognizable, even if the luxury automaker doesn't sell nearly as many cars in the U.S. as its German rivals. 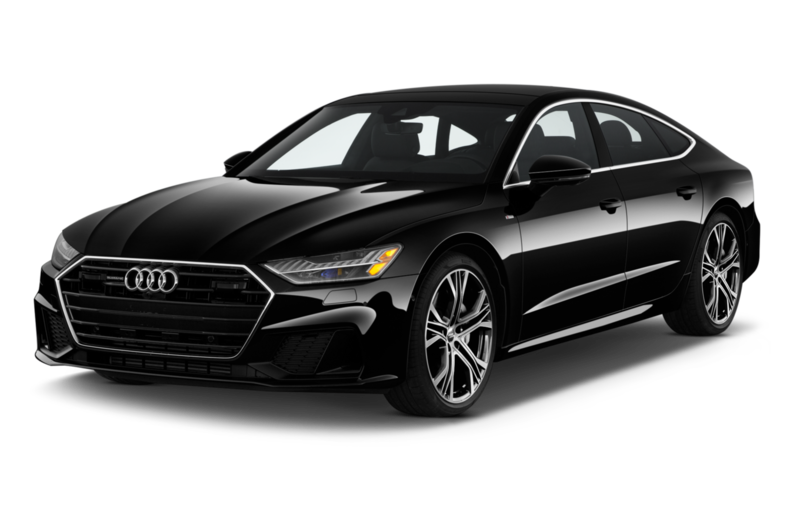 Even so, Audi continues to provide customers with tech-filled luxury cars and a handful of very quick and capable performance cars including the R8 supercar and the RS 7 Performance hatchback. 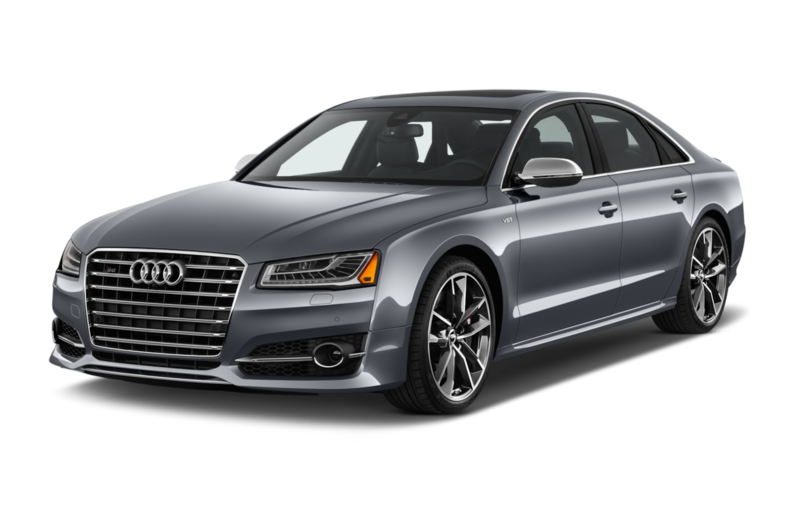 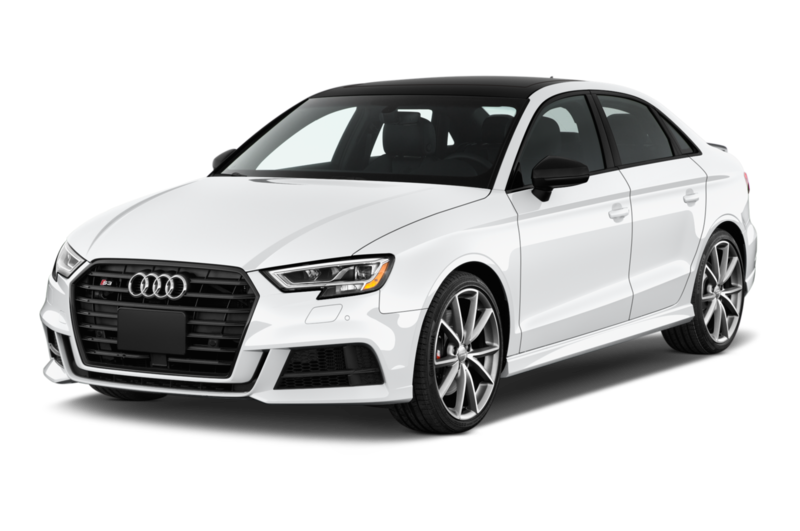 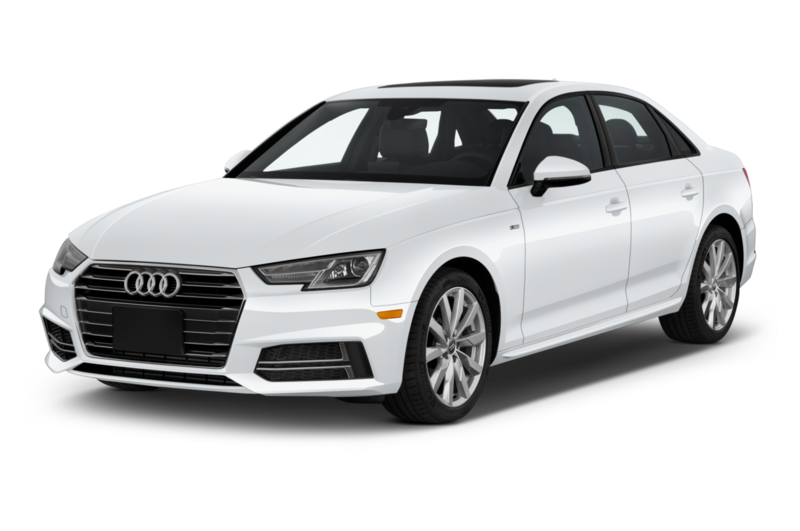 Least Expensive: The A3 sedan is the least expensive model offered by Audi. 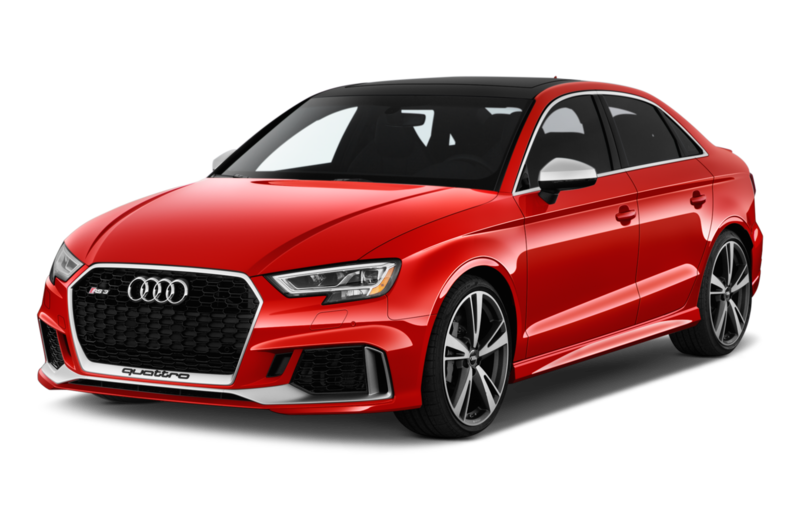 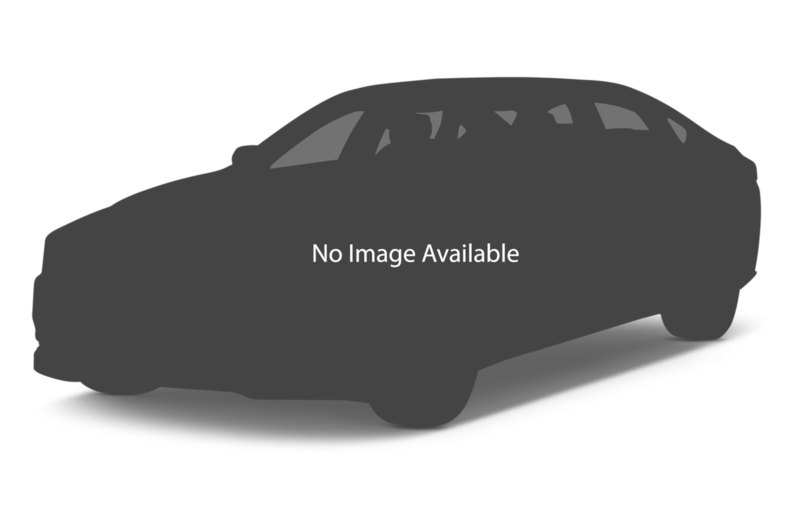 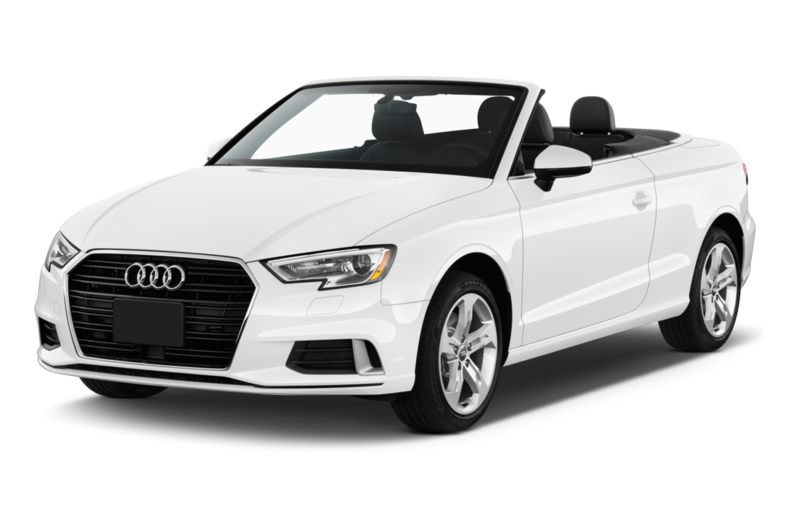 A3 buyers, however, have many options that can quickly increase the car's low-$30,000 base price from the A3 e-tron plug-in hybrid, the S3 sedan with about 300 hp, and the A3 Cabriolet. 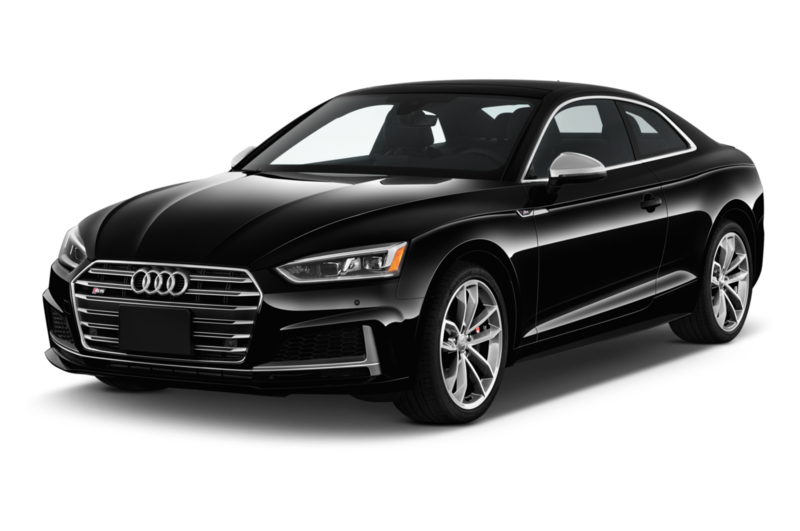 Sportiest: Audi's history of performance cars spans decades and can trace its roots to early rally competitions. 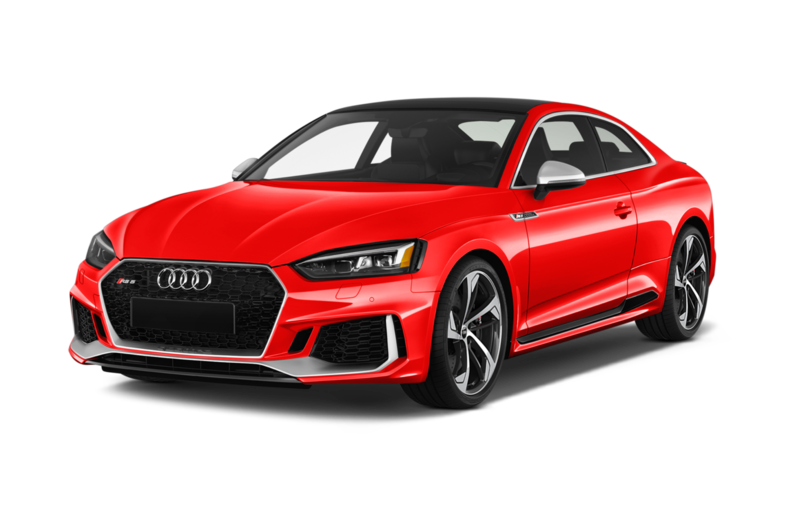 The company's current lineup of performance cars includes the R8 supercar, the TT RS, and the inimitable RS 7. 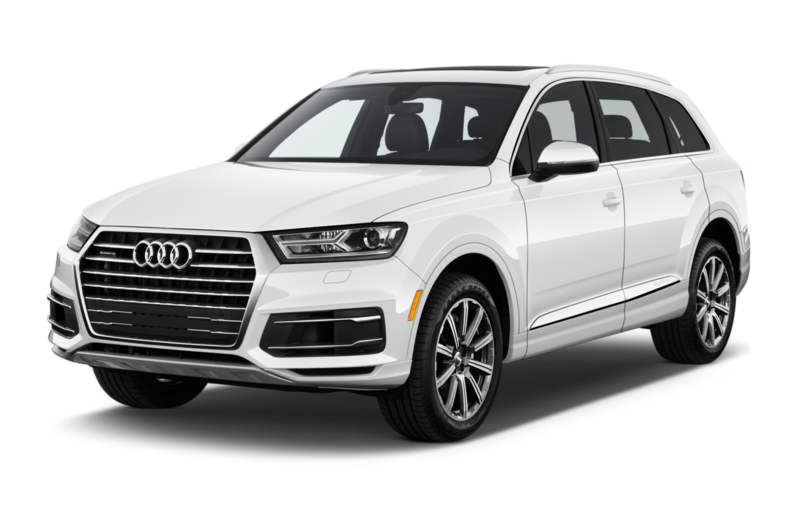 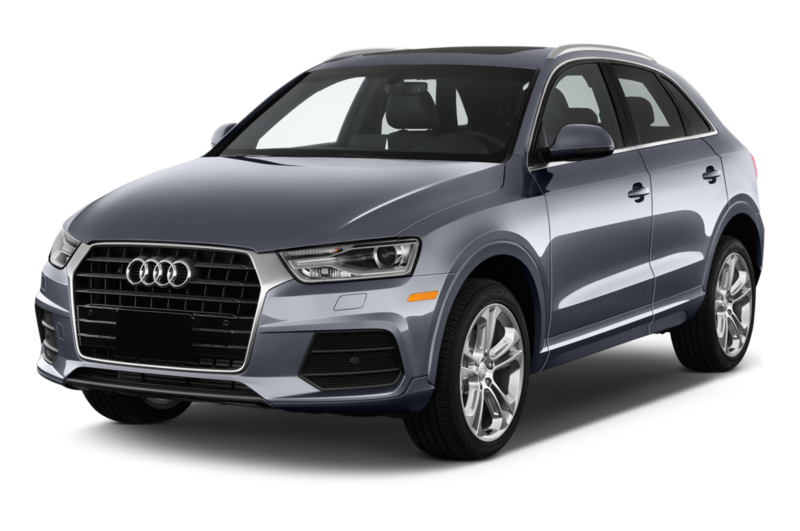 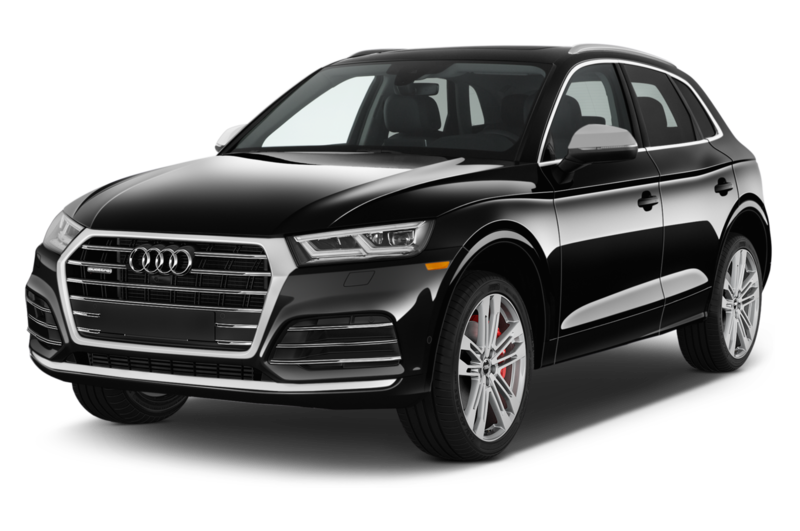 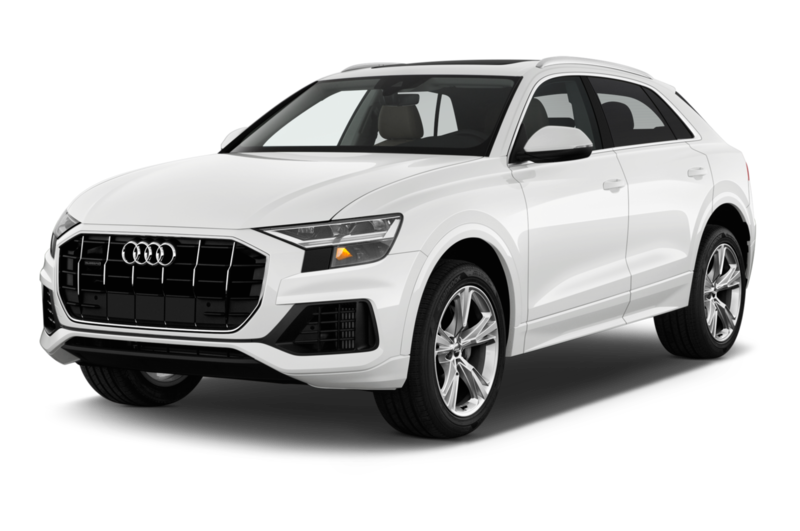 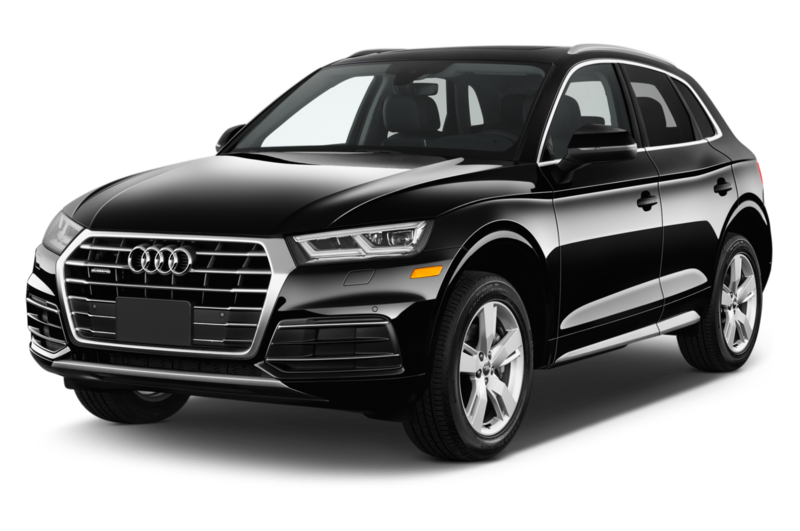 Popular: Although the A3 and Q3 are Audi's entry-level offerings, the long-running A4 and Q5 crossover are among the brand's most popular models. 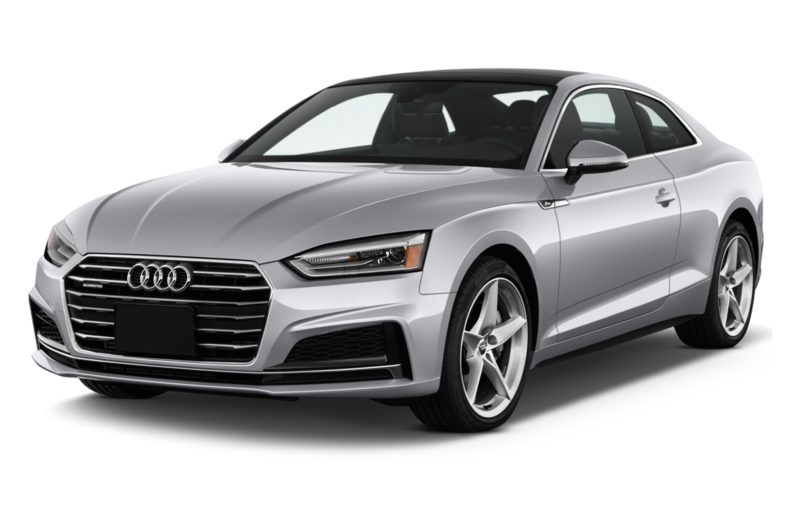 Most Expensive: Costing around $200,000 depending on the model, the R8 coupe and Spyder with its 540 or 610 hp V-10 make this the most expensive offering in Audi's lineup.